Ibsen Stage Company offers free workshops for actors. 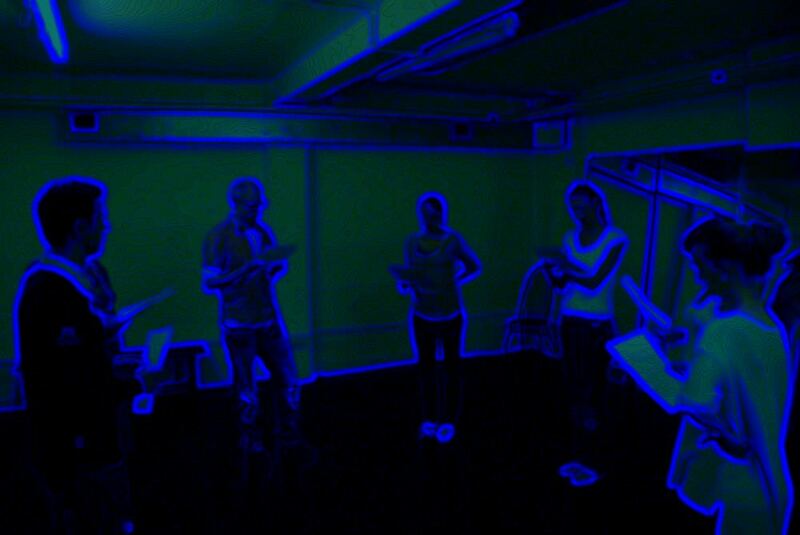 The workshops are suitable for professionals who are interested in Ibsen Stage Company's work. The intensive course will give a brief insight into the company's dynamic work on the rehearsal floor, and focus on acting technique when working on Ibsen. It will present a different approach to Ibsen's intricate text and give ample opportunity for everyone to try their hands on excerpts from his plays. The workshop can only cater for a limited number of actors. To join us please submit your details and preferred date to ask@ibsenstage.com.